Private location in nice country setting, 15 minutes to Mars Hill. 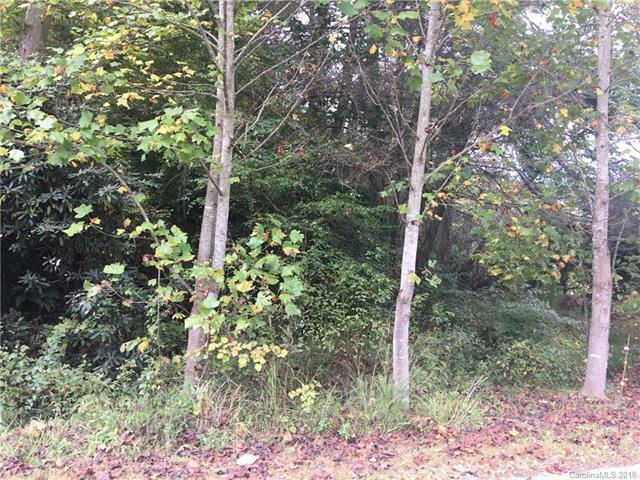 This property will be surveyed out of a 53 acre partial the seller lives on. 4 wheeler accessible roads, lots of mature trees. The seller will be glad to assist in showing you partial that will be selling, additional acreage is available. 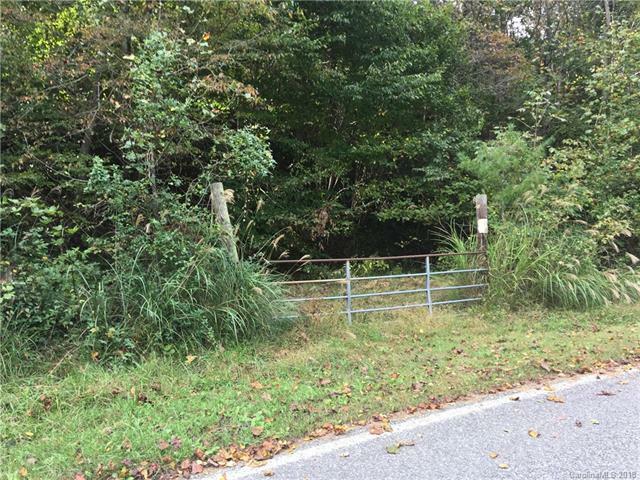 Offered by Wolf Mountain Realty, Inc.. Copyright 2019 Carolina Multiple Listing Services. All rights reserved.